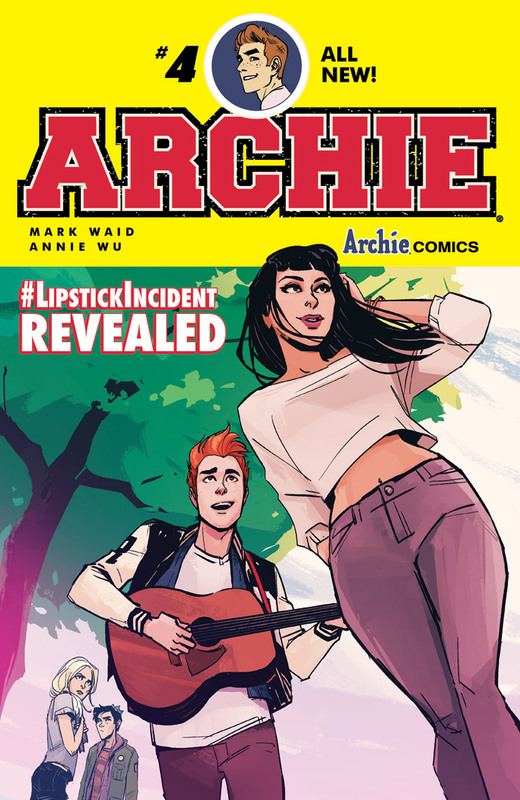 Archie Comics and Spotify have teamed to adapt the publisher’s critically acclaimed and bestselling comics into a video series streaming live on the music platform. The new six episode series, live now only on Spotify, is the next part of Archie’s continued effort to expand to new audiences and story-telling mediums with its wide array of world famous characters. 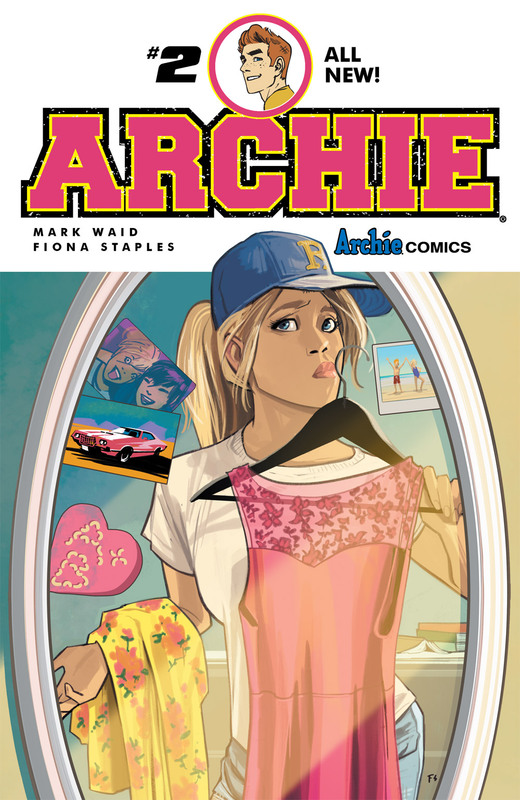 The series will be based on the internationally bestselling ARCHIE comic book by writer Mark Waid and artists Fiona Staples, Annie Wu, and Veronica Fish. The series debuted in 2015 and ushered in a new era for Archie and his friends, reintroducing the beloved cast with a modern twist. Each of the first six issues will be adapted into its own motion comic episode, only available on Spotify. 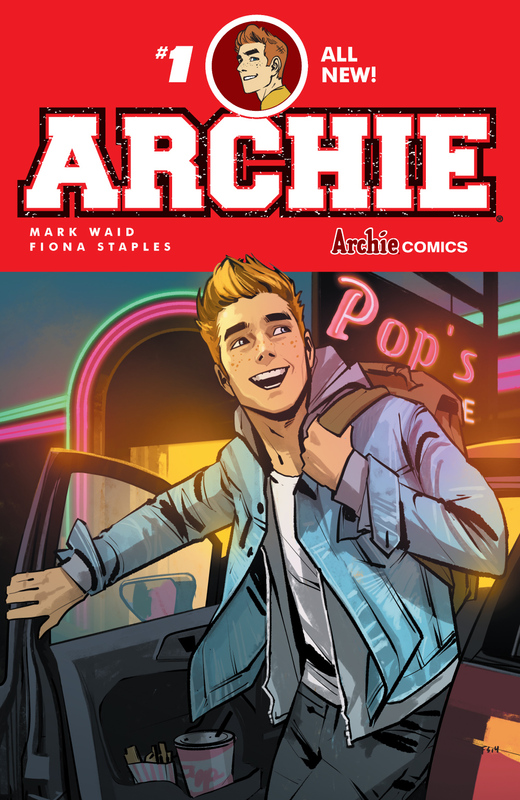 The series, entitled “Spotlight Archie -- The New Riverdale,” will be created by Madefire, the technology enabled content company specializing in digital and motion comics. 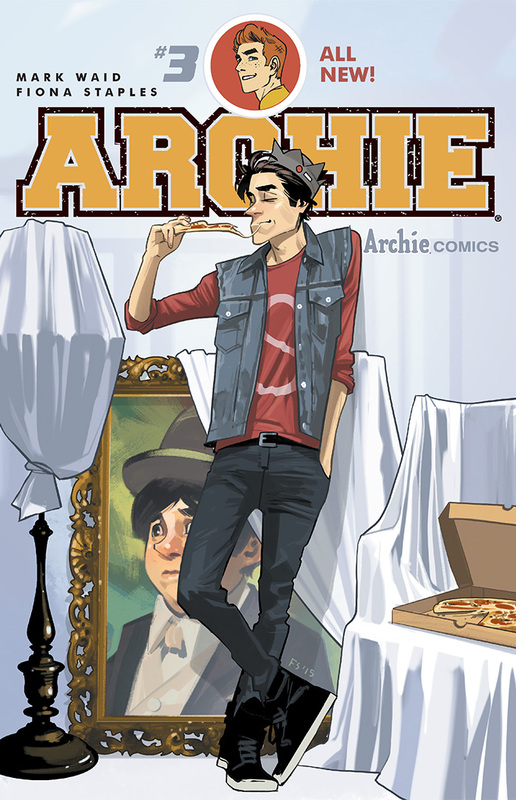 Are you a fan of Archie? What do you think about this move? Let us know in the comment section below. Also, don’t forget to Like, Share and Subscribe to all things Constant Collectible so YOU can keep up to date with all the news and reviews from a world of GEEK CULTURE. Aug 7 @Imagecomics Will Release An In-Depth Artist’s Retrospective Collection—ROYALBOILER—this October.